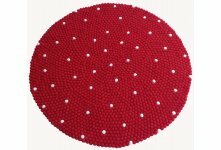 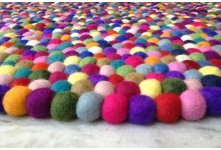 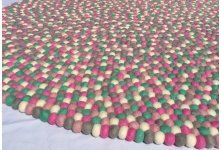 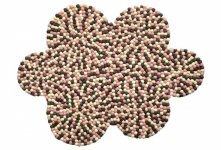 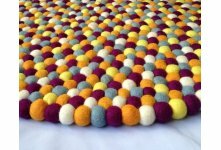 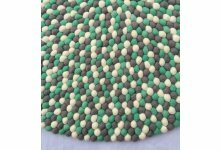 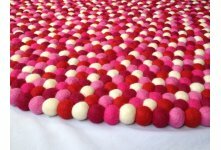 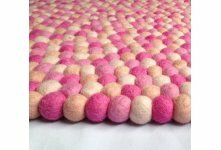 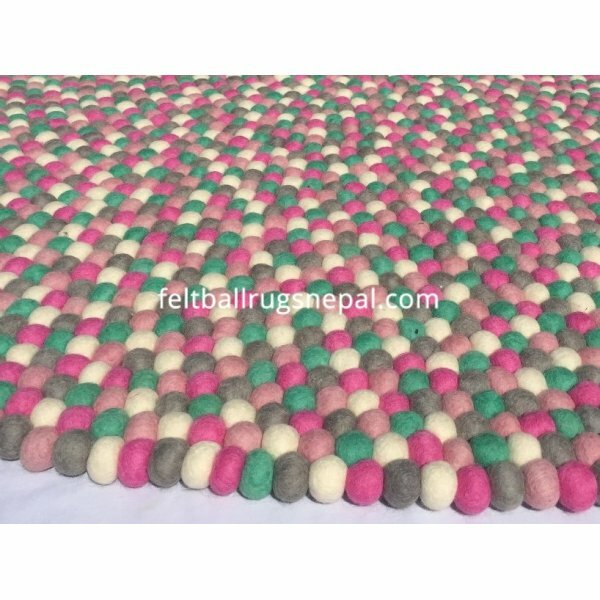 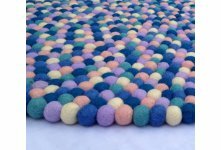 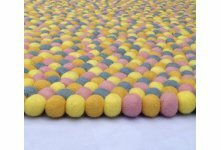 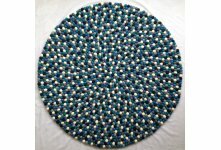 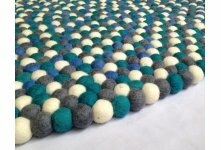 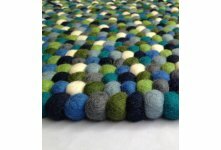 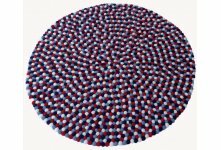 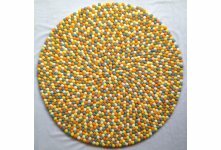 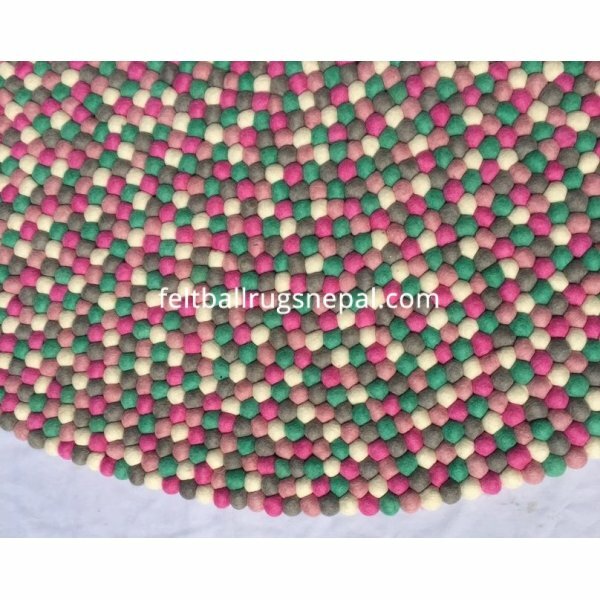 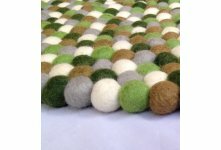 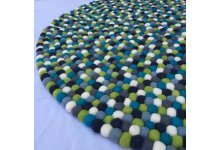 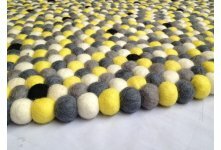 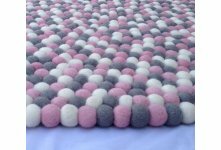 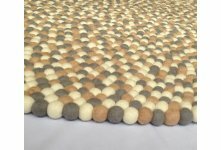 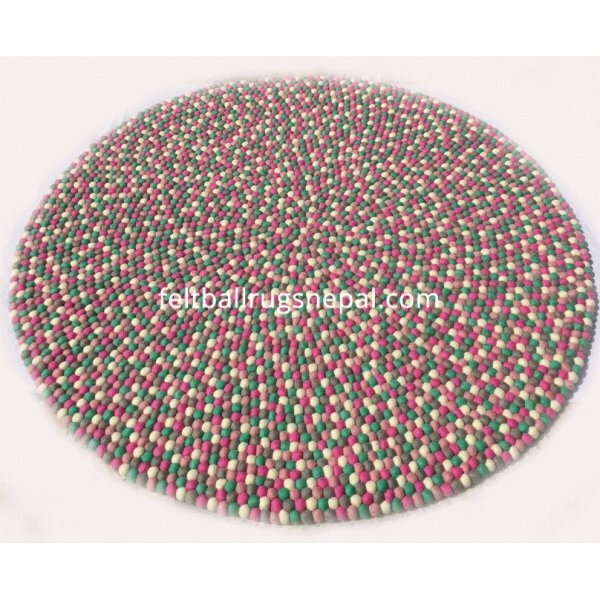 Sweet Pink Felt Ball Rug made with sweet mix pink, green and light grey. 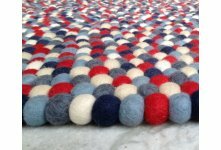 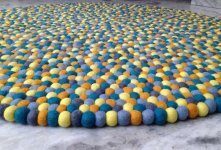 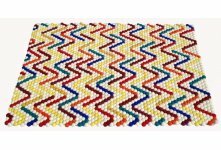 Each rug is hand stitched by nylon thread. 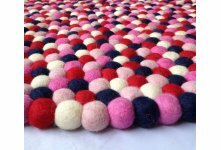 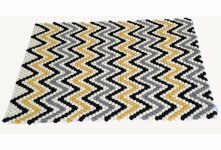 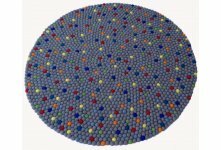 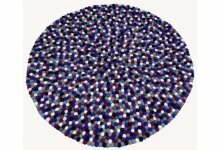 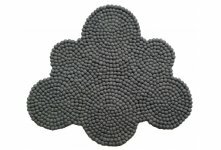 This rug makes your room more attractive. 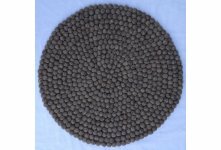 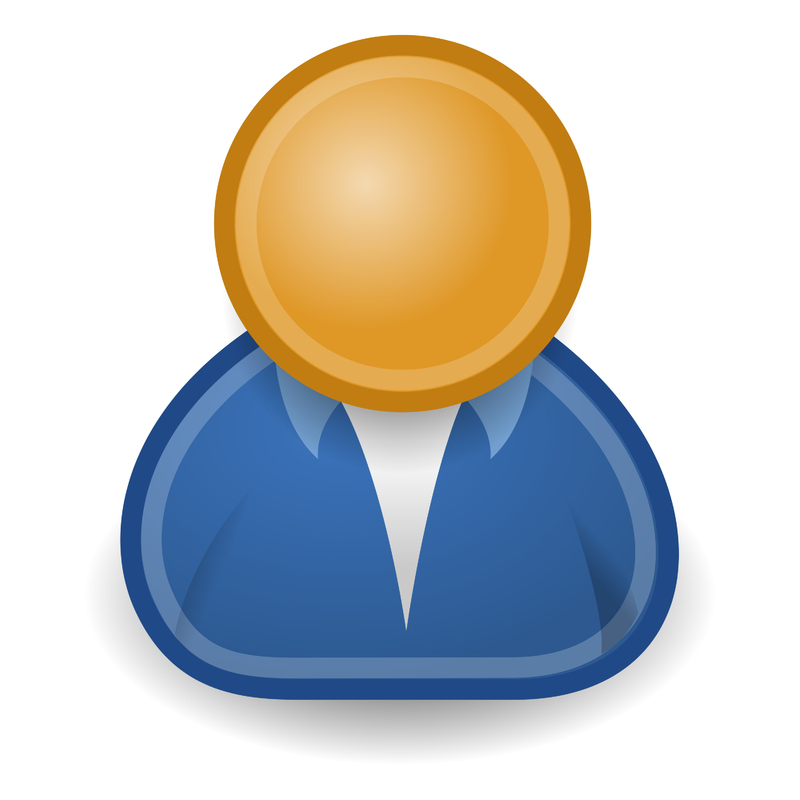 Sizes are variable.